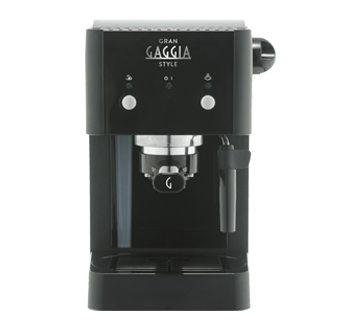 «CREMA PERFETTA» PRESSURISED FILTER-HOLDER AND FILTERS To guarantee a delicious and long-lasting "crema naturale"
The pressurized “crema perfetta” filter holder guarantees a delicious and long-lasting crema naturale. 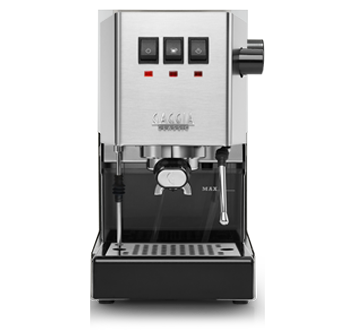 For an enhanced taste, the pre-brewing system moistens the ground coffee before the actual brewing. 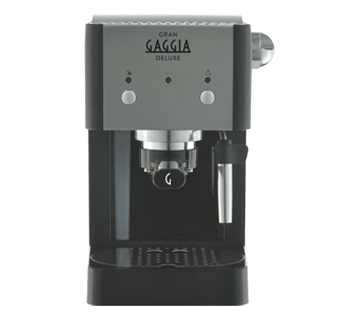 This permits the extraction of a full bouquet of aromas. 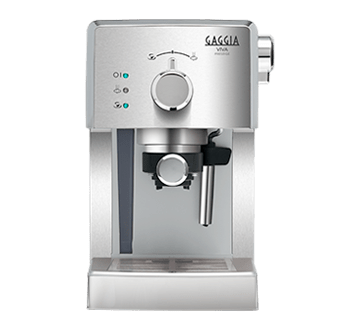 Gaggia Carezza Style is equipped with a classic pannarello. 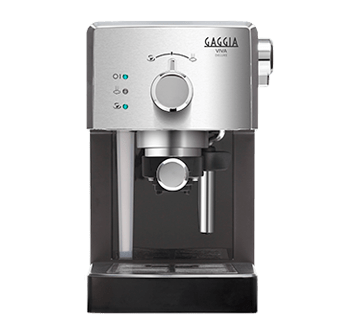 Unleash your inner barista and prepare delicious milk-based recipes in a few seconds, or dispense hot water to make tea and infusions. 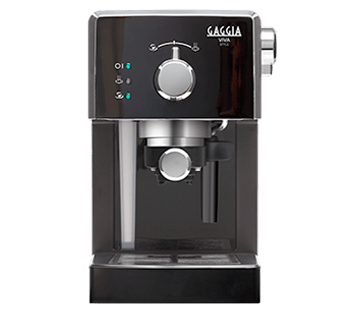 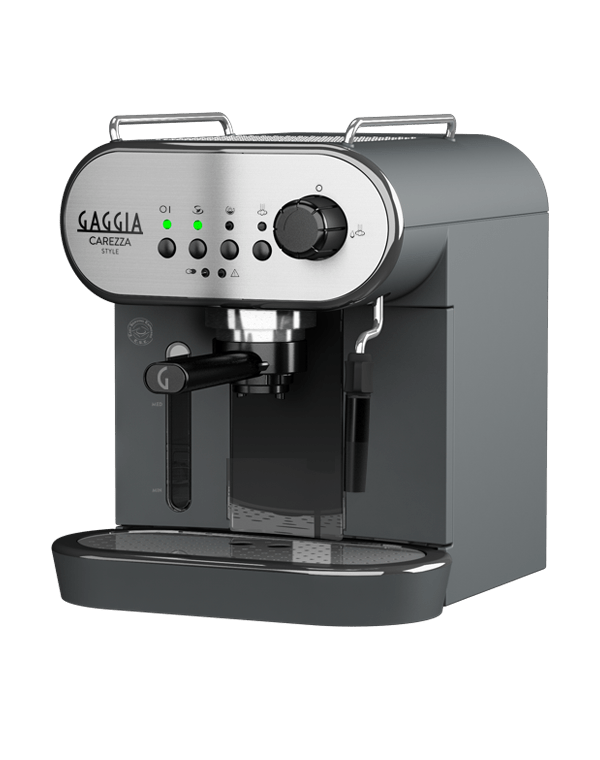 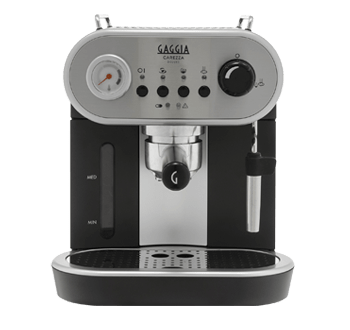 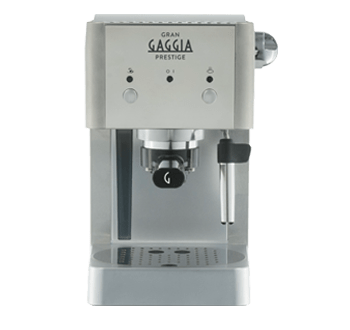 Gaggia Carezza Style comes with a coffee filter with 1 or 2 cups of ground coffee, and a special filter for coffee pods, if you prefer the pre-dosed method.